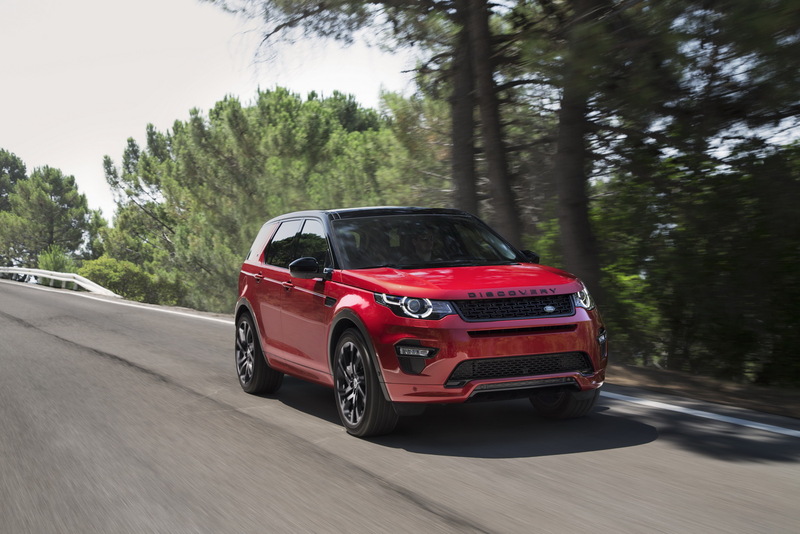 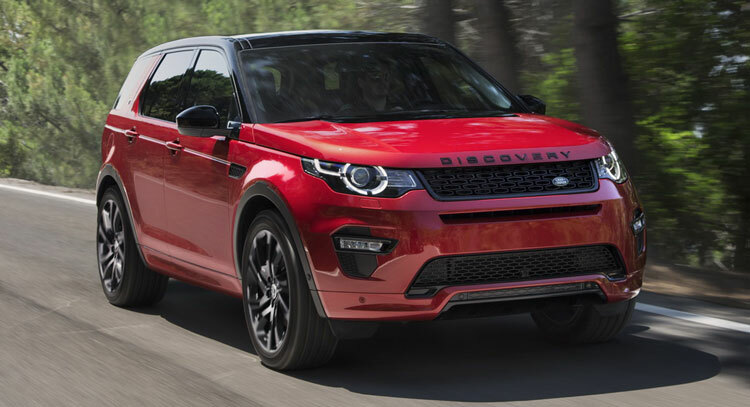 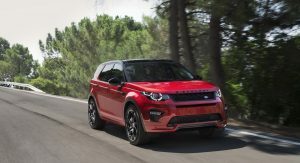 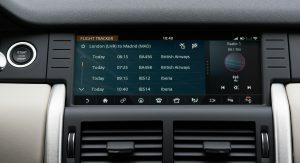 Land Rover has announced a series of additions for the 2017 Discovery Sport, such as the Dynamic Design Pack and the firm’s InControl Touch Pro infotainment system. 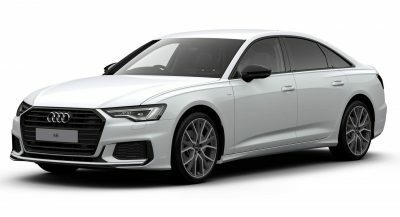 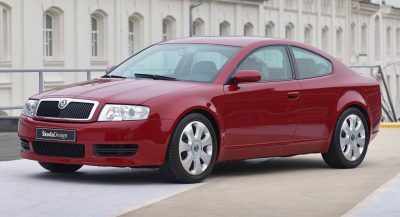 Available on the HSE and HSE Lux trim levels, the Pack adds unique bumpers on both ends with integrated rear tailpipes, black accents on the exterior, 20-inch wheels with gloss black finish, unique carpet mats inside, contrast stitching for the leather seats and gearshift knob, center dash side panel finishers and metal-finished pedals. 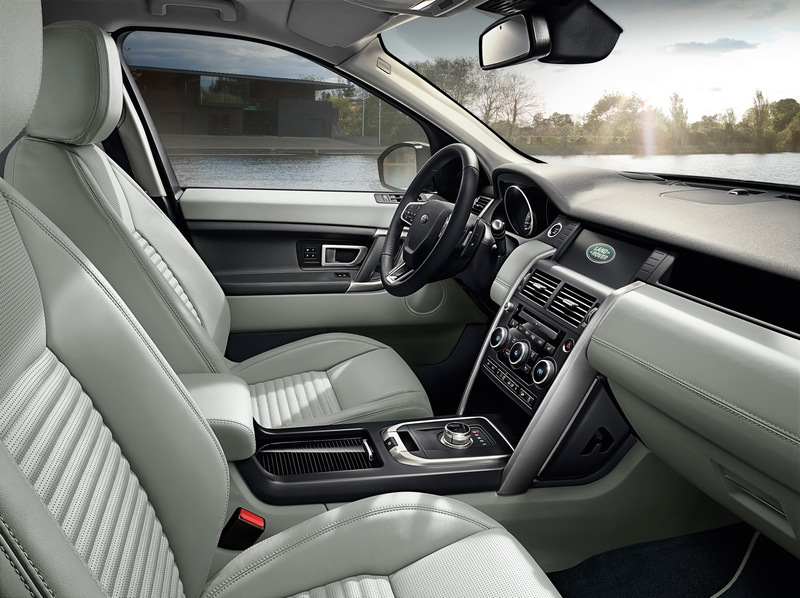 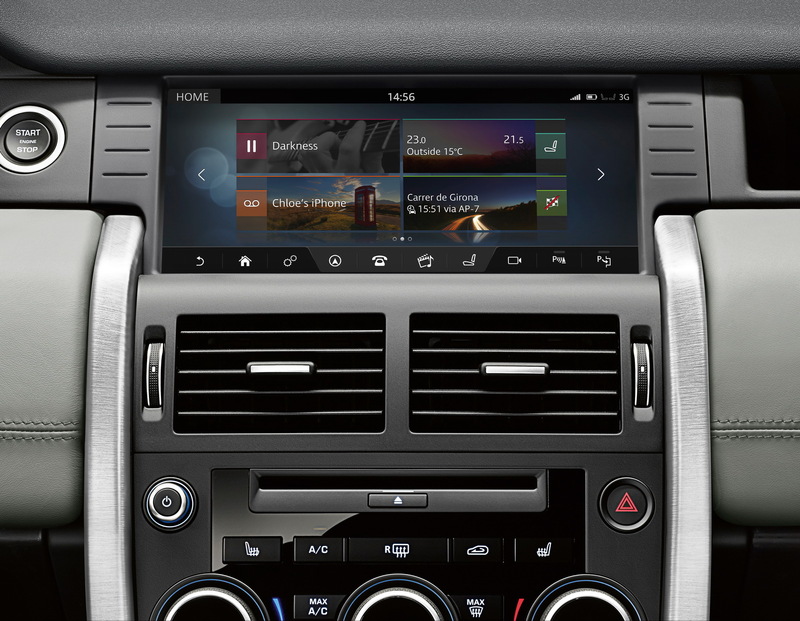 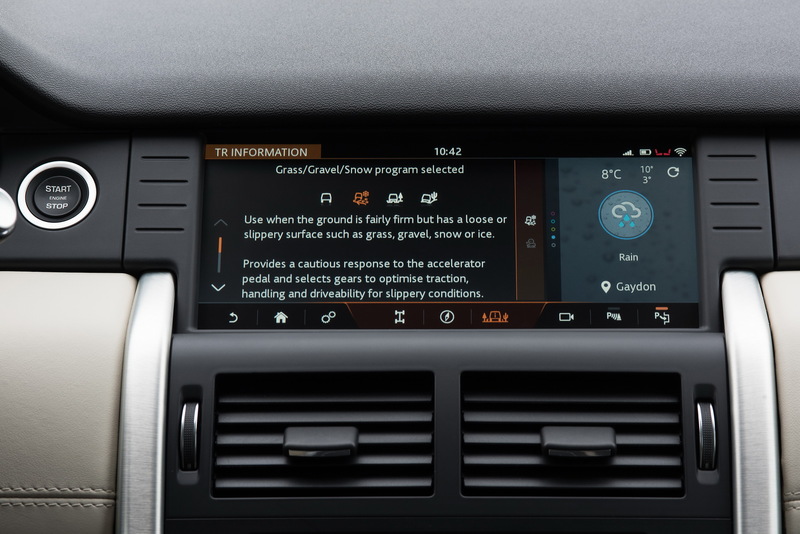 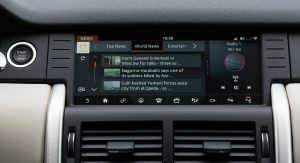 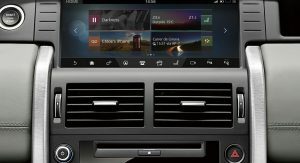 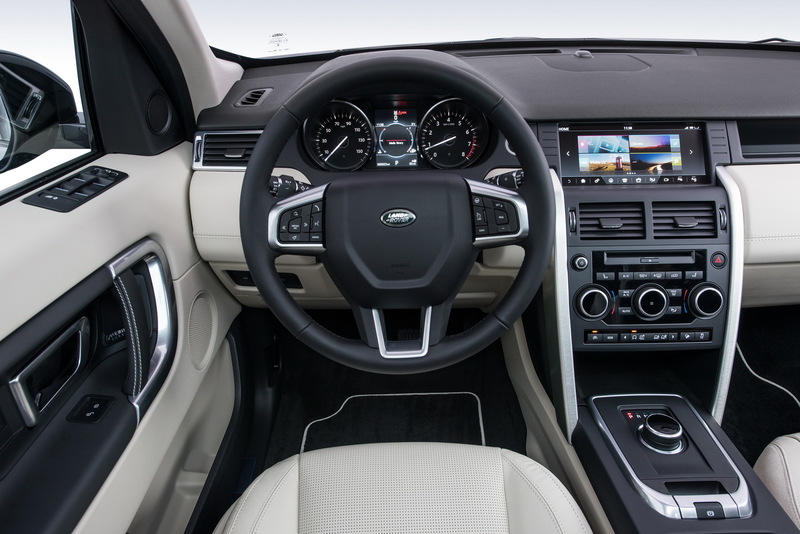 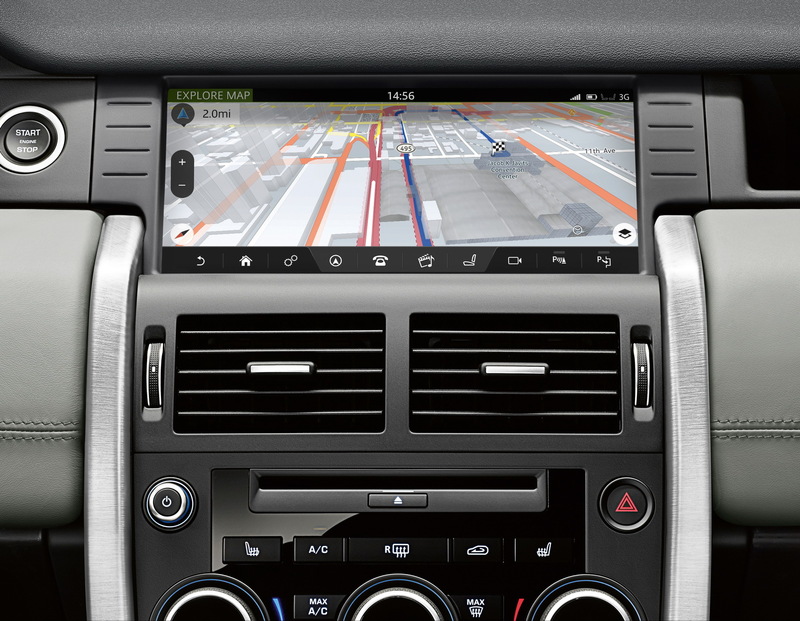 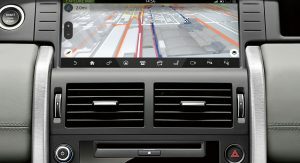 The InControl Touch Pro infotainment system is part of the technological updates performed on the Discovery Sport, for the 2017 MY, providing a larger 10.2-inch touchscreen, intuitive menus and replicating the look and feel of smartphone apps. Its capabilities are supported through an Intel Quad-Core computing and graphics processor and a Solid State Drive (SSD). 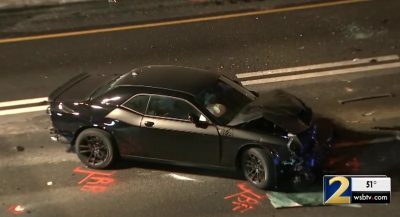 Driver assistance systems checking the list of upgrades are the Driver Condition Monitor, which alerts whoever is holding the wheel, visual and audible, if drowsiness is detected, Intelligent Speed Limiter working with Traffic Sign Recognition to detect changes on the road ahead and Lane Keep Assist. Last but not least, Land Rover has added four new exterior colors: Farallon Black, Silicon Silver, Carpathian Grey and Aruba metallic. 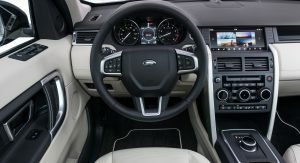 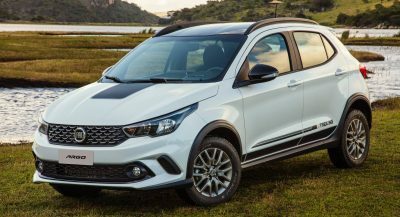 Its MSRP begins at $37,695, excluding the destination/handling charge and other fees, the updated SUV will go on sale at dealers across the US starting August. That’s great they improved it. 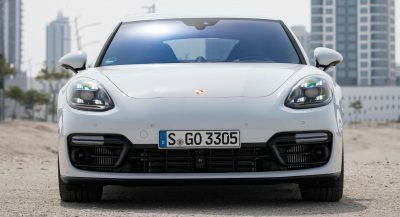 But the one thing it needs most is MORE POWER!!! Touch screen for the Air-Con controls… but the dials are still there??? am I the only one you think the dash board look outdated already. !